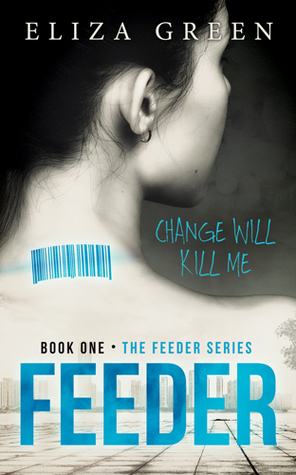 Gabriel Miller took everything from me. My family. My innocence. My home. The only thing I have left is the determination to get back what’s mine.He thinks he’s beaten me. He thinks he’s won. What he doesn’t realize is that every pawn has the chance to become a queen.And the game has only just begun. 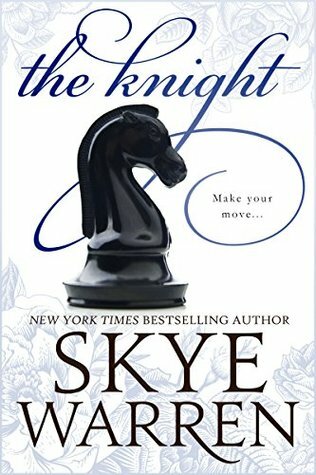 * * * * * *THE KNIGHT is book two in the Endgame series from New York Times bestselling author Skye Warren about revenge and seduction in the game of love. Grab book 1 – The Pawn – for only 99¢! A sleek black limo idles in the center of the parking lot, the gleaming black stark against the backdrop of cracked concrete and cigarette-littered gravel. It’s not for me, I tell myself. It can’t be. It’s probably one of Chastity’s customers. At eight o’clock in the morning. In the cheapest motel in Tanglewood. The driver steps out and nods to me in that deferent, discreet way that drivers have. My stomach sinks. He opens the back door and stands beside it, a silent invitation. A tacit command from the man inside. My feet move me across the pavement, breath trapped. It’s that moment when you’ve slammed your finger in a door, before the pain has registered, when your mind is all too aware of what comes next. The shadowed interior hides his face, but I know who it is before he speaks. “Good morning,” comes the low voice of the man who made me come on his desk. The door shuts behind me, enclosing me in the warm darkness. I pull the latch to discover that the door is locked. From the inside. The car glides forward, as if connected to his very will.